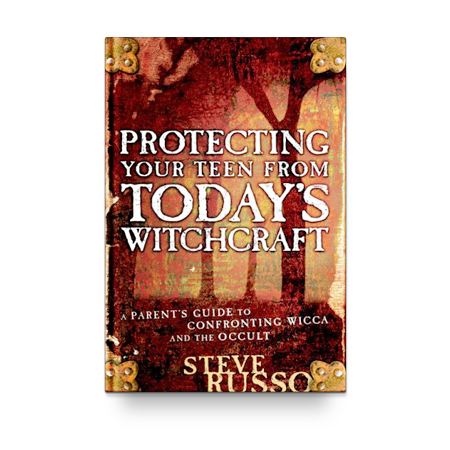 View cart “Protecting Your Teen From Today’s Witchcraft” has been added to your cart. Wicca, a form of witchcraft, has an ever-increasing presence on high school campuses. 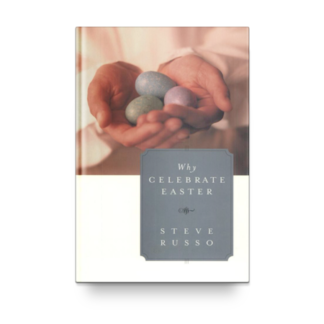 Promising empowerment and the ability to control one’s own destiny, this pagan religion is enticing countless teens—including many in the church. 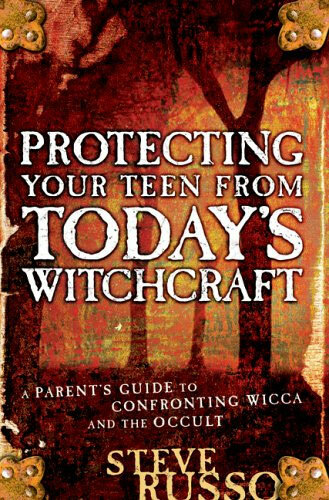 If you’re reading this, you’re probably already aware of the danger Wicca holds; perhaps a teen close to you has even begun to dabble in the craft. 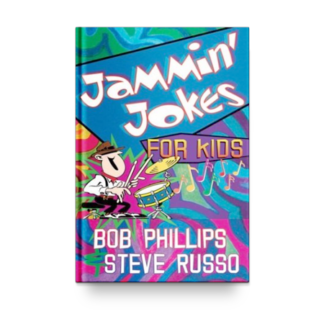 Is your teen in danger? 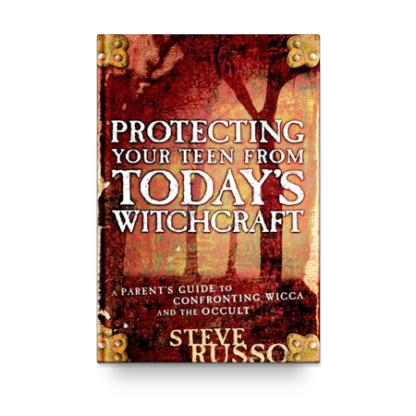 Protecting Your Teen From Today’s Witchcraft gives parents the hard facts about Wicca, offers tips on recognizing its influence in a teen’s life, and presents solid, practical advice for guiding kids in the right direction. Whether Wicca has already entered your home, or you’re simply aware of the threat and want to be prepared, this book is for you. 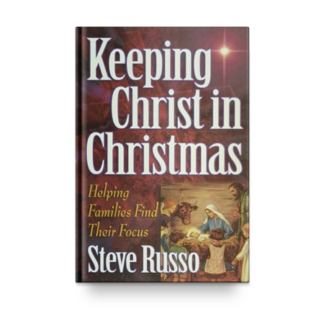 Learn the truth to protect your teen. 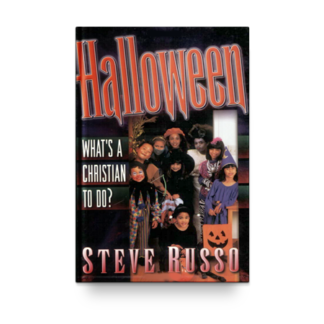 Keeping Christ in Christmas	 Halloween: What’s a Christian to Do?